In the evolving threat landscape, the United States military has recognized a need to reduce its dependence on established logistical networks for power generation and refueling. The current system leaves warfighters vulnerable to attack and is financially, as well as environmentally, unsustainable. In an effort to effectively compete against great power competitors, the United States military is shifting towards a more resilient energy strategy that will increase operational flexibility and success. DSI’s Expeditionary Power and Energy Summit will focus on the current and future policies, programs, and R&D aimed at creating a more energy-resilient force. DSI’s 2019 Expeditionary Power and Energy Summit will focus on the technologies and policies necessary to support the use of power and energy in an operational environment. Refining the military’s use of energy at contingency bases, adapting our requirements and force development process, and establishing an operational energy policy and oversight across the Services, Combatant Commands, and the overall Department has been a critical priority for the DoD since the inaugural Operational Energy Strategy in 2011. The 2019 Summit will address, among other things, operational energy initiatives for the Navy, Marine Corps, Army, and Air Force, how to equip the warfighter to maximize energy efficiency and increase operational flexibility, the link between cybersecurity and energy resiliency, and the cutting-edge research on the future of energy and power. DSI’s team specializes in the extensive research and development of our Summits’ content and focus areas, and we will assemble the most respected minds in military energy as well as key-policy makers across military and civilian offices. Our non-partisan approach allows us to reach across all services and organizations to bring together a truly holistic group of decision makers and solution providers. Gain Education & Insight: Walk away with knowledge gained from our senior level speakers on some of the most complex issues facing the DoD and Federal Government as it relates to energy-related technologies. 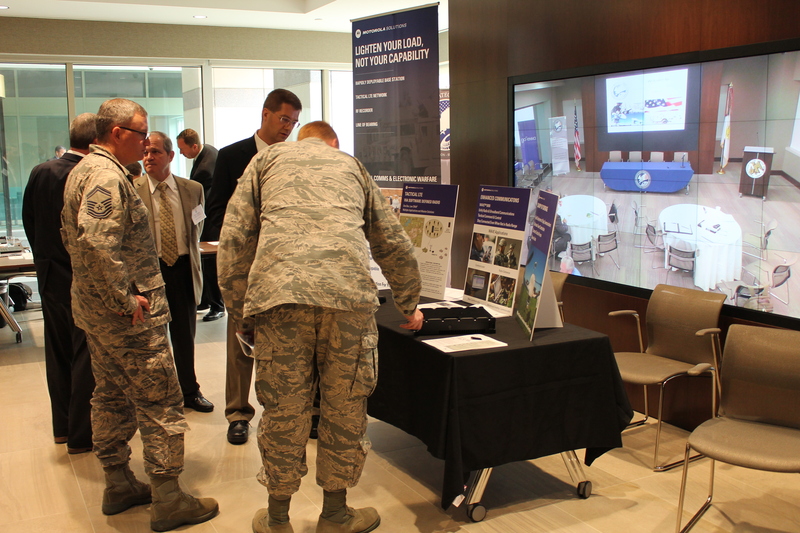 Build Partnerships: The agenda is designed to allow for ample networking opportunities and the ability to discover some of the latest operational energy priorities of interest to the DoD and Federal Government. Influence: Help foster ideas. Share your own insight and knowledge during our interactive sessions. Our town hall format is your opportunity to address our speakers with questions or comments on the current mission. 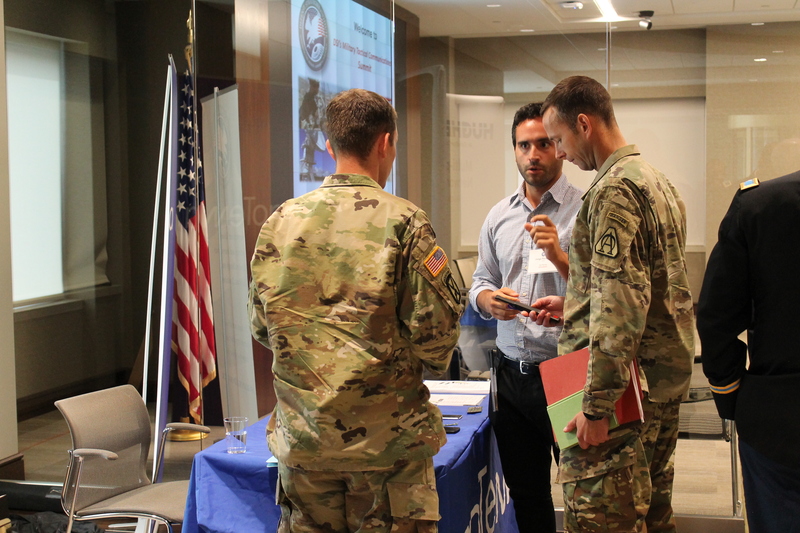 The 2019 Expeditionary Power and Energy Summit provides opportunities including exhibit space, round table discussions, product demonstrations, and networking receptions. - DSI’s summit directly supports DoD & Federal Government priorities by providing a conduit for officials to efficiently reach audiences outside of their respective offices that directly impact their organization’s overall mission success, at no charge to the government, and in an efficient expenditure of time. - DSI’s summit will provide a forum to address and improve internal and external initiatives, meet with and hear from partner organizations, disseminate vital capability requirements to industry, increase visibility within the larger community, and generally support their mission. - The summit is open and complimentary to all DoD and Federal Government employees and is considered an educational and training forum.